Arts North West supports the development of arts and culture regionally and is involved in the development of regional projects and initiatives. 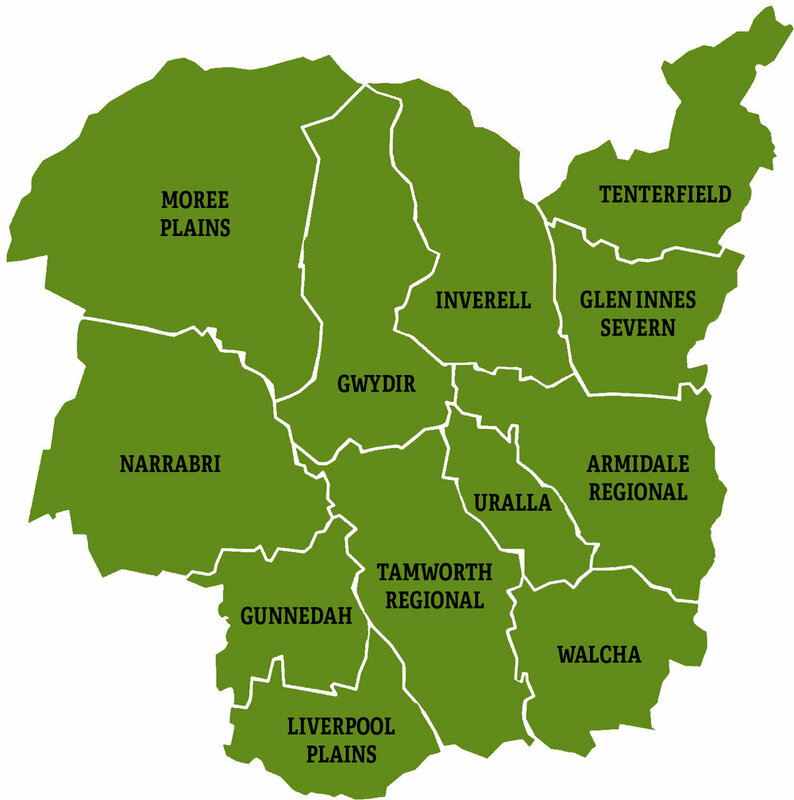 Arts North West was established in 1996 as a Regional Arts Development Program, and later established as an independent Regional Arts Board in 1997. Our Vision is for a rich, diverse cultural landscape. Our Mission is to expand creative opportunities in our region. Arts North West acknowledges Aboriginal people as the traditional custodians of the lands we work on; we recognise the strength, resilience and capacity of Aboriginal people and respect the Aboriginal Elders past and present. To subscribe to Arts North West information bulletins, click here.